Last year, I stumbled upon a brand new artist who sang Rockabilly and hillbilly bop just the way I like it (understand: with a strong will to write melodies and a good dose of Buddy Holly in it). Once I received his debut album, it stayed in my player for weeks. That was exactly what I was expecting from a band: superb voice, excellent musicianship and a batch of original songs that didn’t sound like you’ve already heard them 100 times before. When I was thinking about removing the album from my player, Colton Turner (that’s the name of the artist by the way in case you’d wonder) and his band (Zane Turner, Yari Bolanos and Alberto Tello) released a second album that was even better. So here it is (and don’t forget to buy their albums). 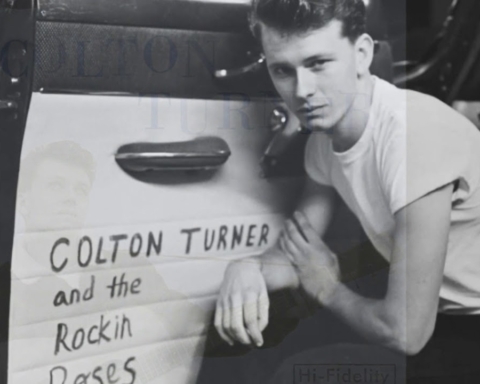 Colton Turner and his brother Zane ­ who plays guitar in the band ­ grew up in Carlsbad, California. In High School the two brothers got into the Beatles and other sixties Rock’n’roll artists. 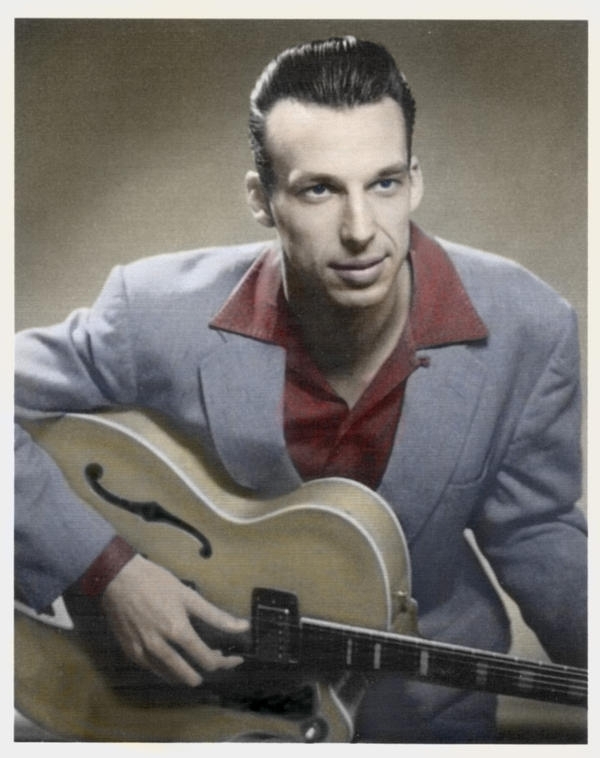 With the Beatles covering artists like Carl Perkins, it didn’t take long before they discovered the first generation of Rock’n’roll musicians. “It was pretty over once we got hold of a Buddy Holly cd.” says the singer. The Senders stopped when Zane and Colton Turner decided to relocate to Austin, Texas. But the Colton brothers eventually persuaded Yari to join them “The two brothers had called me out of nowhere after about a year since they had moved to tell me that they bought me a greyhound ticket bus to Austin. They were planning on recording again and wanted me to play bass on the recordings, I didnt really have anything going on so I decided to just go for it and visit for a couple of weeks.” Little did he know that he would stay a little lot longer. The trio was soon completed by the missing piece of their rockin’ puzzle: Alberto Tello, an Italian drummer who lived in Austin. In his country, Alberto played ten years with Tribal Bops as well as Marco di Maggio then moved to Austin in 1996 where he played with Shaun Young and the Horton Brothers when they were still called the Fender Benders. 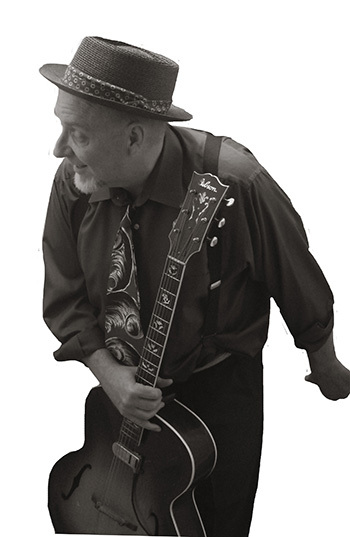 He returned to Italy but was back for good in 2001where he played with Nick Curran (though he never recorded with him he can be seen on a semi-bootleg dvd that I highly recommend, if you can put your hand on a copy), Shaun Young and the Texas Blue Dots, Barbara Lynn. He then crossed path with Colton, Zane and Jake. 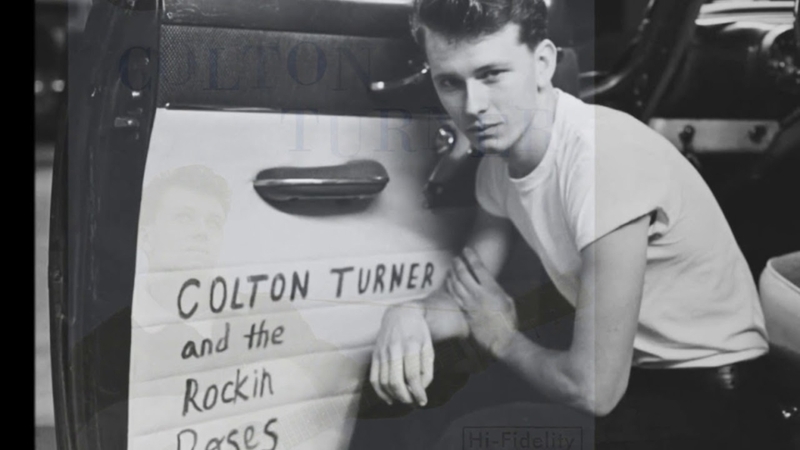 According to Colton Turner they met when “The three of us saw a man with a Vespa (actually a Lambretta – ed.) take a nasty fall around a turn. We went to see if he was O.K. 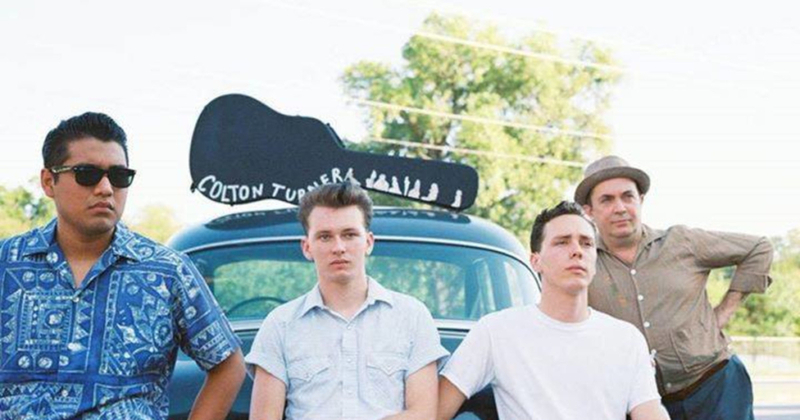 and began talking, he was alright and it just so happened he played drums.” Alberto’s version is more prosaic “I meet the Turner gang during SXSW, I saw them play on trio without drum, on one show case. They sounded really good. So we start to talk, and they ask me if I was interested to play a gig with them” Anyway the trio was now a quartet. 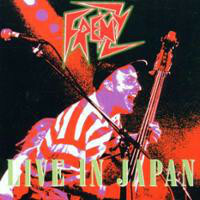 Their self released debut album came like a breath of fresh air on the rockin’ scene. As I wrote earlier in my review, it made me feel like the late 80’s/early 90’s again, when bands like High Noon, Big Sandy, Go Cat Go were appearing. Before playing the Rockabilly Rave, Colton Turner and his band had recorded a second album, still at Fort Horton. The same ingredients that made the success of their first are still here with the addition of a lap steel played by Bobby Horton of a couple of tracks thus expanding the sound of the album. 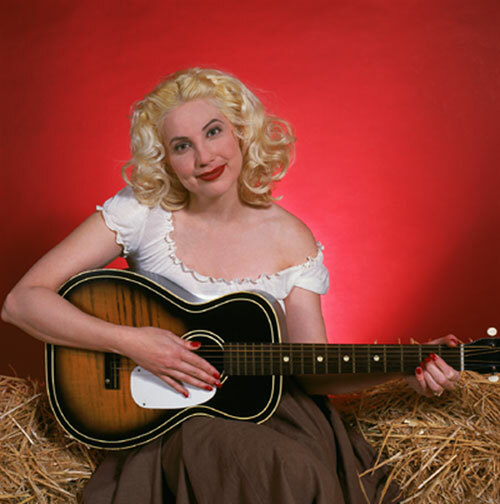 Once again all songs are originals “ My song writing varies a lot and I enjoy writing in different styles. I listen to all genres of music from country and rock ‘n’ roll to doo wop and swing so all the different moods of the album come naturally.” He cites Buddy Holly, Chuck Berry, Elvis Presley but also Frank Sinatra and country artist like Jim Reeves. The result in an excellent album mixing soft rockabilly/rock’n’roll reminiscent of Ricky Nelson or Buddy Knox with hillbilly boogie, some Diddley beat, straight rockabilly and mean rock’n’roll. It’s available on El Toro‘s website or directly from the band. 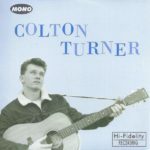 Now I’m sure that Colton Turner will confirm in the future all the good things that his first two albums and his recent stage appearences announced and that this is only the first chapter of a long story. Thanks to Colton Turner, Yari Bolanos and Alberto Tello for their help and their time.